Track your monthly income and expenses: granted, this may seem a little too basic, but it actually works. I usually have the displeasure of running out of money for the simple fact that I do not keep track of my expenses and income. By keeping tabs you will have complete control over your money. Take an accounting class: understanding the basics of accounting can be extremely useful for you, even if it’s only the basic knowledge. Just being able to correctly read accounting reports will save you a lot of money. Stick to a budget: You think everything is going great, then all of a sudden your birthday comes and you have no money for the party. Now that there are still holidays, you should plan out your own budget. 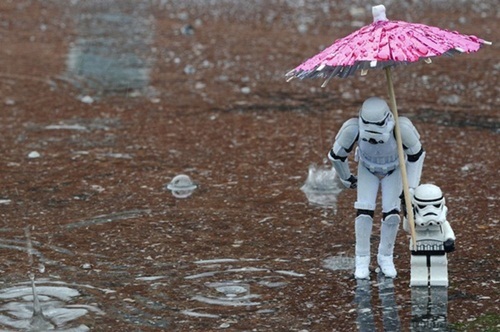 (you can also do this in weekends). Save Money: nothing is more useful than a secret stash of money for emergencies. According to financial consultants, people should put 10-20% of what they make, away, every month, for security. Do you really need that chocolate or that 20th pair of shoes? Probably not. Instead of wasting your money on useless stuff, why not put it to better use? 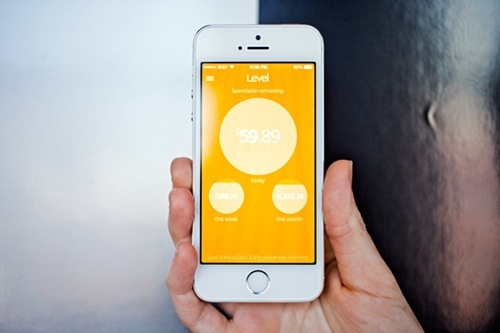 Level Money is basically a digital personal trainer, for personal finance. It is very useful for people who wish to keep track of what they spend. For example, if you are grabbing a quick coffee after work, you will be able to write it down, and see how trivial expenses affect your broader context or long-term finances. You probably have no idea just how much small purchases can impact your financial future, and having the daily “money-meter” by your side, will help you immensely. 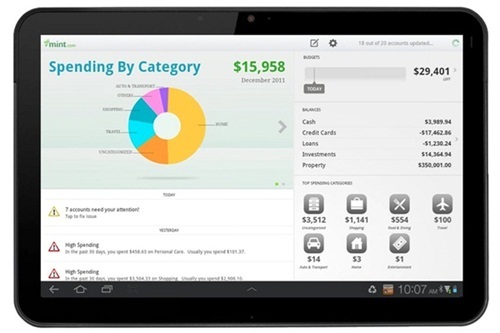 For real-time, easy-to-digest snapshots of your financial health, Level Money is perfect. If you are extremely worried about your finances, then Mint is the tool for you. It is a free online money management tool that enables you to bring all financial accounts into one place. 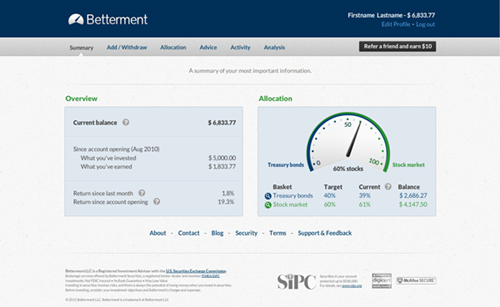 With it you can track your savings, investments, retirement fund (if any), credit cards and life checking. There are also features that will enable you to track goals about anything from payong of the balance-transfer credit card, to buying the computer that you’ve always dreamed of. If you’re an entrepreneur you will definitely fall in love with Mint, because it will let you view your entire financial portfolio from your smartphone. 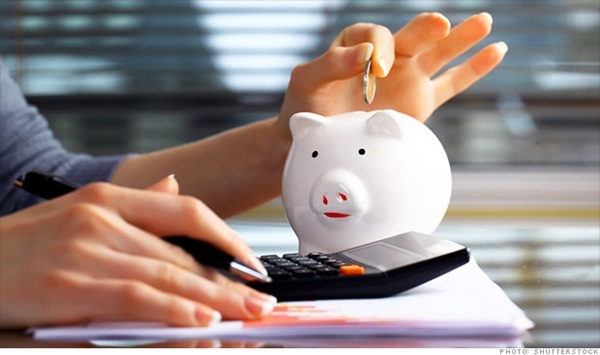 Are you thinking of saving and investing money on a monthly basis? With Betterment you can access a myriad of ETFs that instantly diversify your portfolio. Furthermore, you can track this portfolio on Betterment with the help of Mint, so using the two as a combo might be extremely useful. After you signup (for free), you can link your checking account to Betterment. With only a few clicks of the mouse you can set up one-time transfers or recurring transfers. By adjusting the allocation feature you can diversify your investment options. 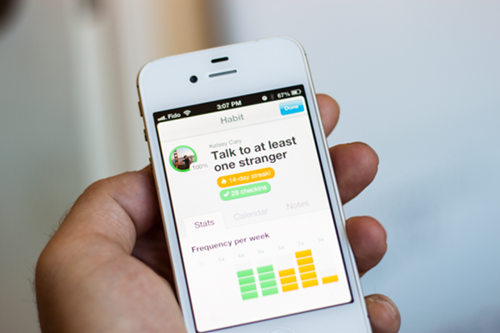 Lift is an incredibly simple app that helps you create better habits, one small step at a time. Although it can be used for all types of resolutions, because it basically tracks your progress by checking off micro-tasks upon completion, it can be very useful for finances. You can create small goals like “put 20$ away every day”, or “refurbish the old sofa”, and invite your friends to cheer you on. Once you have completed the tasks you check them off, and you can continue monitoring the rest.